I know my blog is still a baby, but it has been growing week by week, with baby steps. I started using social media often and better. Create a fan page on facebook, not a profile. I see so many people doing this silly mistake! The main reason why there are fan pages is because they can give you analytics about your audience, like the best time and days to post. You cannot do that in a profile. You can also scheduele your posts, lets say you're too busy during work days to post on facebook...just get an hour of your weekend and scheduele all the posts for the next week! This tool is available for facebook pages, not profiles. Use your personal profile to share the posts you made on your fanpage. Ok, so you are afraid your aunt and cousin will start gossiping about your blogging life...but they clicked on your link, didn't they? So they're now views for your blog! Also you might find support from friends and family members you never expected. 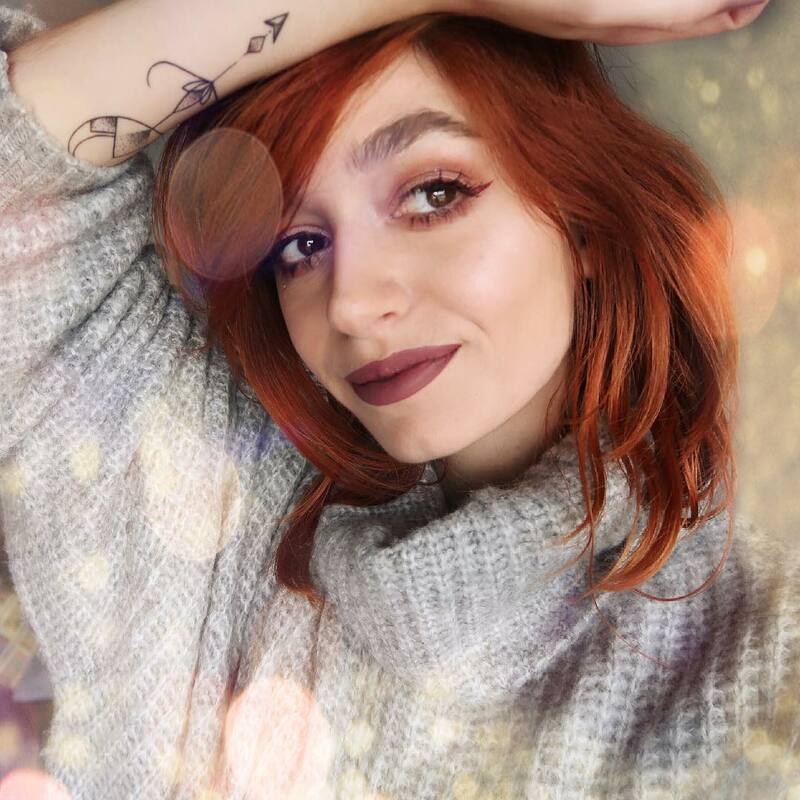 I used to be really secretive about my blog, but when I decided to share with everyone what I do, I received amazing positive comments even from people I haven't heard from ages! Actually one of my father's oldest friends called me just to congratulate me on my youtube videos. He didn't even have my number, so he had to call my father first to get it. Host a giveaway. 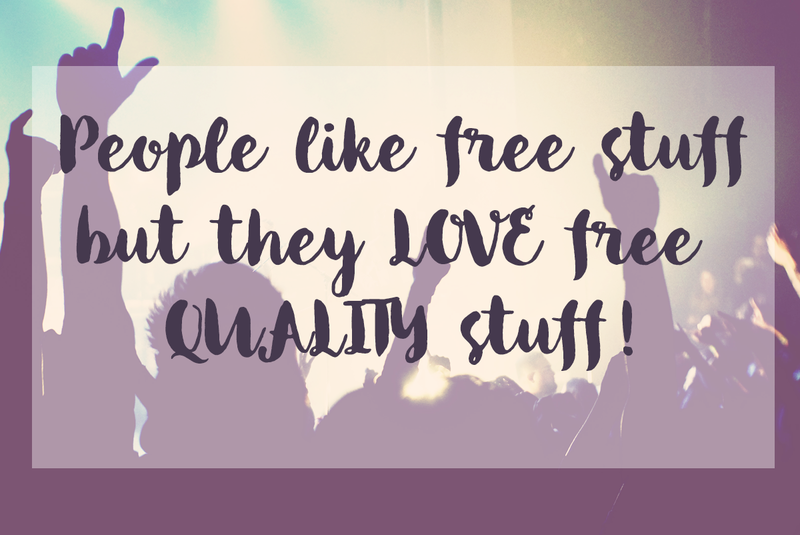 People love free stuff! However make sure that whatever you're giving has some value. Most of people like to giveaway products, but what if you give away knowledge? Write an ebook, a relevant list for your niche to know about or maybe create some cool printables. Get involved with the community. Follow and comment the bloggers you love and if you become a regular visitor, they will certainly notice you. Make collaboration with other bloggers. It can be a meeting, a photoshoop, something you create together. Then each blogger can link back to each other on their on blog post, sharing their traffic and incrasing their followers. This was, by far, the most sucessful technique I use on youtube and I always receive more than 100 new followers due to video collabs. Join a blogging website like Blogging.pt, they will help by sharing the content you create on your blog. This platform has different niches, from beauty, fashion, lifestyle to decoration, diy, technology and entertainment. Make sure you use labels on your blog to make it easier for them to select your posts! Everytime you post a relevant article, you can notify them and, if your post is approved, they will share it on their website. You will also be listed on their blog page, wich will help you increase your blog traffic. Once you contact them, make sure you have google analytics or other system that tracks your montly views, they will want the information about it. They're on some social networks so feel free to contact them through facebook, twitter and instagram. Make a pause to evaluate what you've been doing well and wrong. On my last post "Can I make a Blog Pause?" 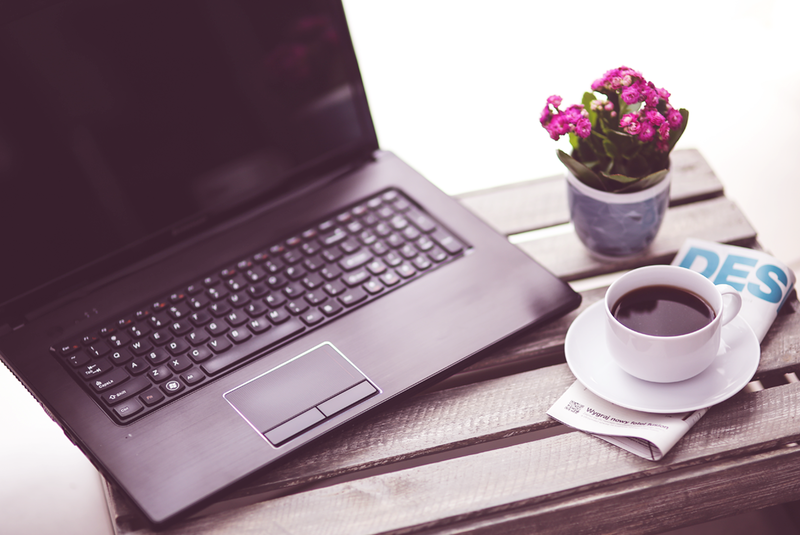 I already mentioned some things you can do to make your blog become bigger and better. 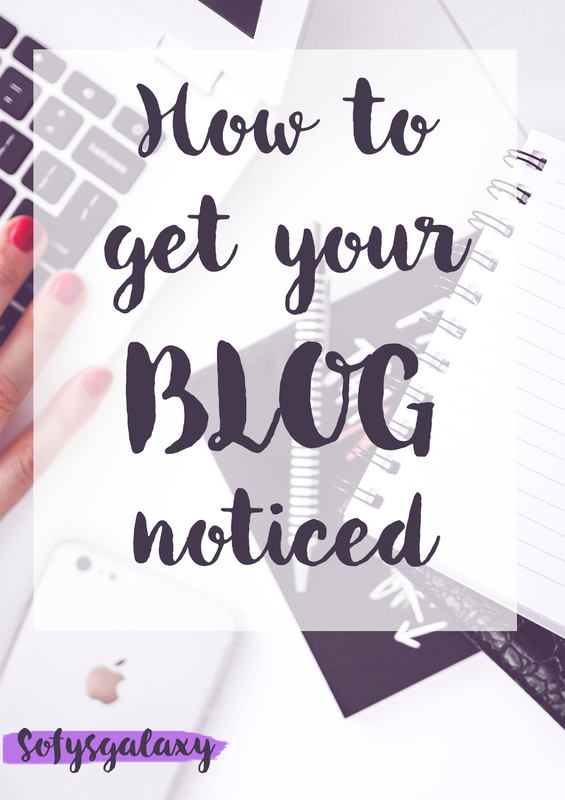 What do YOU do to get your blog noticed? Share on the comment box below!